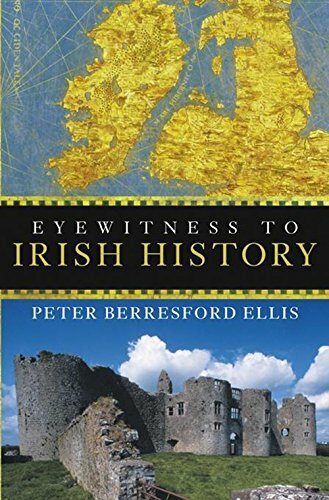 Peter Berresford Ellis (born 10 March 1943) is a historian, literary biographer, and novelist who has published over 90 books to date either under his own name or his pseudonyms Peter Tremayne and Peter MacAlan. He has also published 95 short stories. 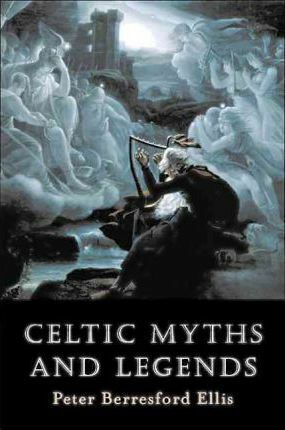 His non-fiction books, articles and academic papers have made him acknowledged as an authority on Celtic history and culture. Under Peter Tremayne, he is the author of the international bestselling Sister Fidelma mystery series. His work has appeared in 25 languages. He began his career as a junior reporter on an English south coast weekly, becoming deputy editor of an Irish weekly newspaper and was then editor of a weekly trade journal in London. He first went as a feature writer to Northern Ireland in 1964 for a London daily newspaper which had a profound effect on him. His first book was published in 1968: Wales: a Nation Again, on the Welsh struggle for political independence, with a foreword by Gwynfor Evans, Plaid Cymru's first Member of Parliament. In 1975 he became a full-time writer. 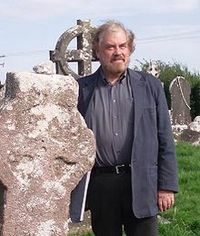 He used his academic background to produce many popular titles in the field of Celtic Studies and he has written numerous academic articles and papers in the field for journals ranging from The Linguist (London) to The Irish Sword: Journal of the Irish Military History Society (UCD). 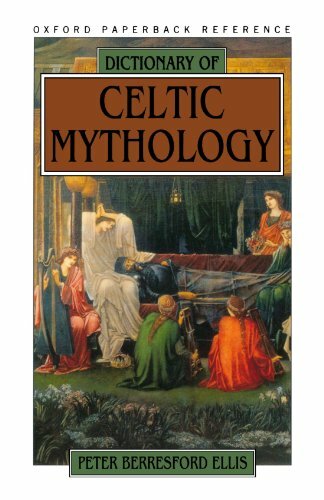 He is highly regarded by academics in his own field and was described by The Times Higher Education Supplement, London, (June, 1999) as one of the leading authorities on the Celts then writing. He has been International Chairman of the Celtic League 1988â€“1990; chairman of Scrif-Celt (The Celtic Languages Book Fair in 1985 and in 1986); chairman and vice-president of the London Association for Celtic Education 1989â€“1995, and now is an Hon. Life Member); He was also chairman of his local ward Labour Party in London, England, and was editorial advisor on Labour and Ireland magazine in the early 1990s. He is a member of the Society of Authors.